The Founder of Mindlab Recordings has been steadily refocusing his time on building up projects and collaborations. As well covering his core base of hiphop, R&B and the deeper sounds of house, he has delved in Modular Synthesis to expand his sound palette.As member of both the House and HipHop communities as well as being a DJ that has been a R&B DJ, Harry Mindgame over the years has been fortunate to have met artists and musicians from all of these genres. Has spent a considerable amount of time promoting events that cover these musical spheres. 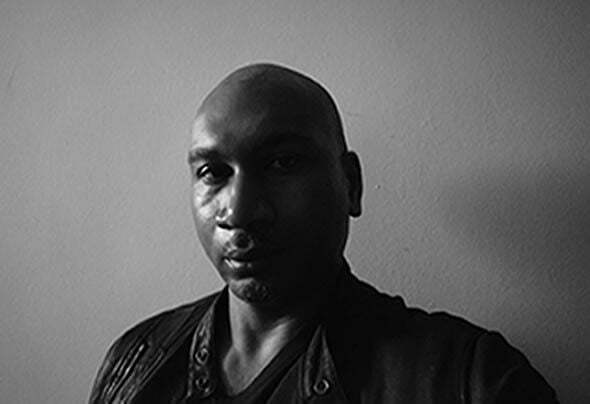 More recently they have focussed on Deep and Soulful House where his connections on the scene run very deep.Harry Mindgame comes armed with a couple of new projects. Modul8r and Vanderpool’s World. Modular will be heavily focussed on tracks build via modular synthesis which has been absorbing his time during 2016 - 2017. This will be an exploration of sound that aim to apply what has been discovered to his old stompling ground of HipHop/R&B and Soulful House. Should be interesting to see what come out of this.Vanderpool’s World will be Harry Mindgame going deep into Soulful House with a tinge of Neo Soul for good measure. As last year has been focussed on discovering new sounds and concepts, the aim is to bring them to the fore in this project. Expect a dose of funk in there too as he has also been rediscovering the late 70’s and early 80’s deep and pure funk sounds. This will be very heavy.